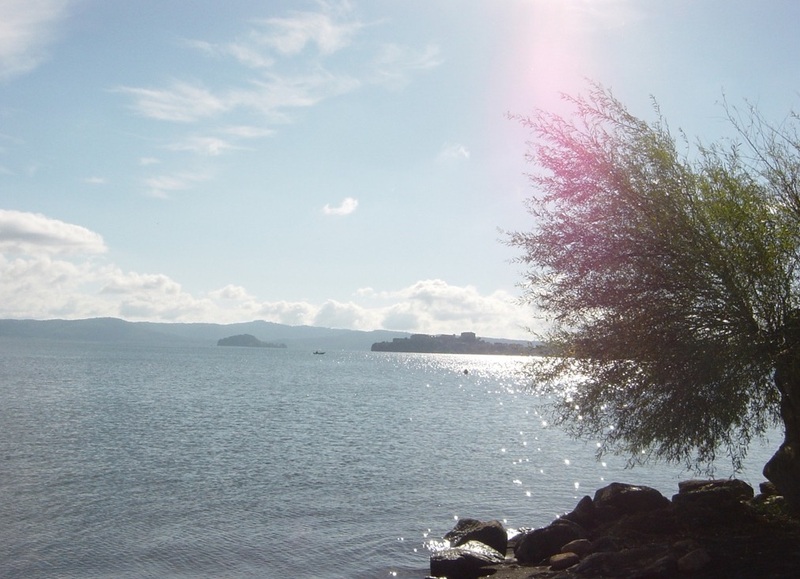 Lake Bolsena is the largest volcanic lake in Europe. 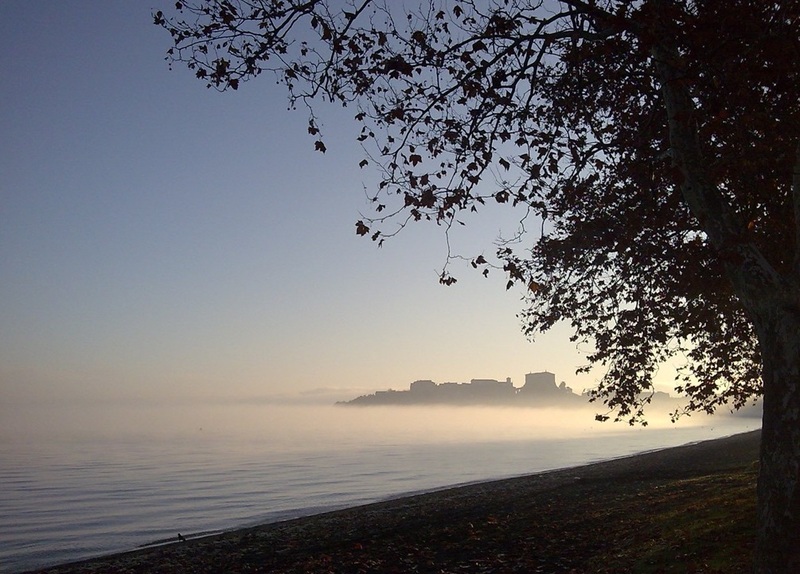 It is located in the Viterbo province in northern Lazio. 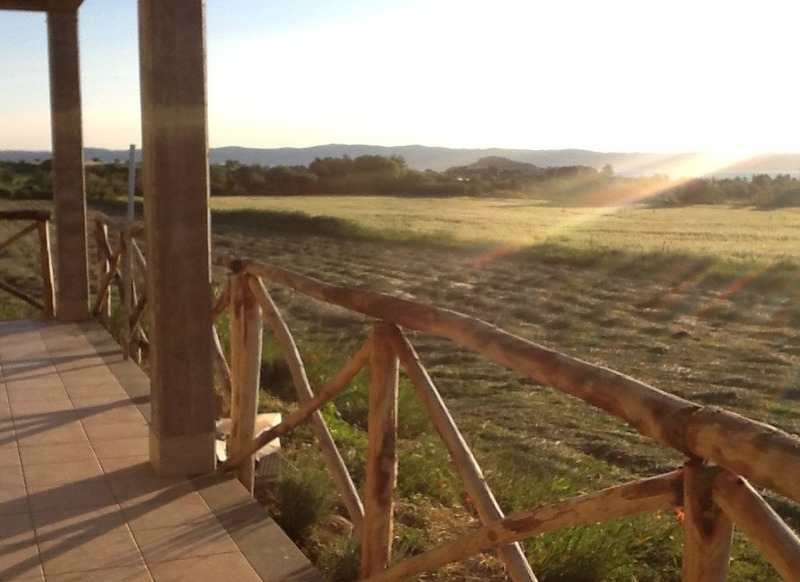 The border with Tuscany is close by. 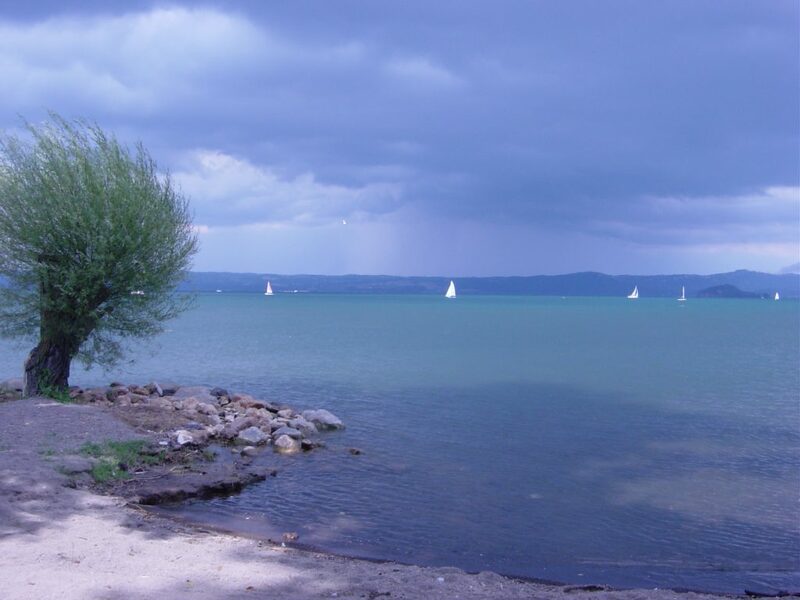 The lake becomes quite popular during the summer months as Italian families and others make their way to the shores to make the most of shady beaches. 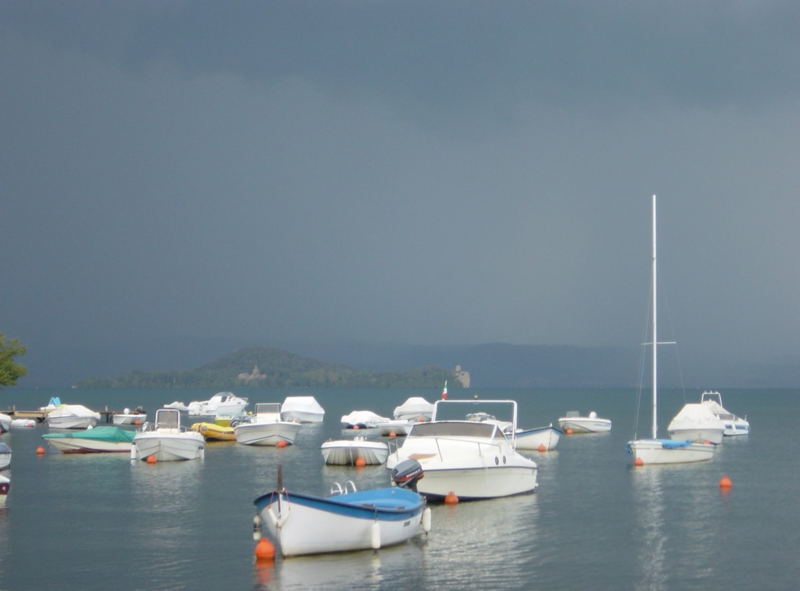 This is a post that I had already published on my former Italian themed blog. 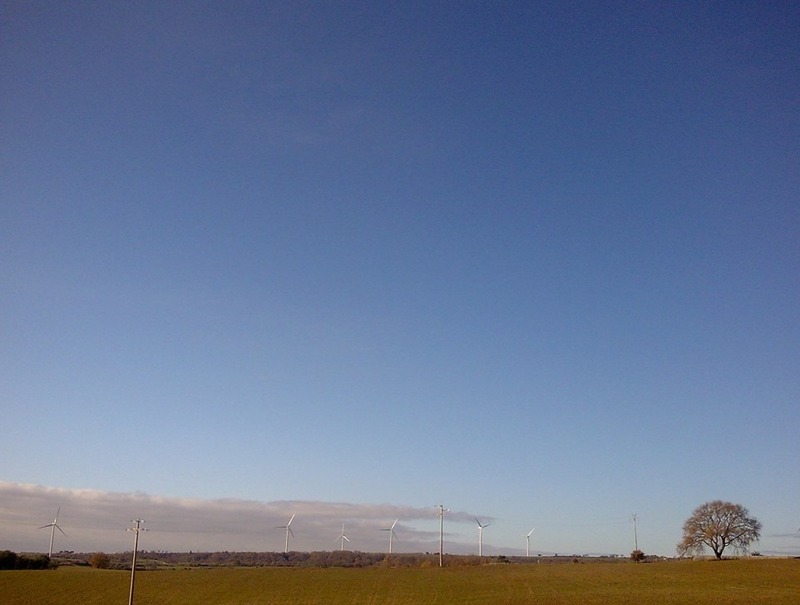 I thought I would re share it here since we are at the beginning of a new year and I have just been to Italy over the Christmas period. 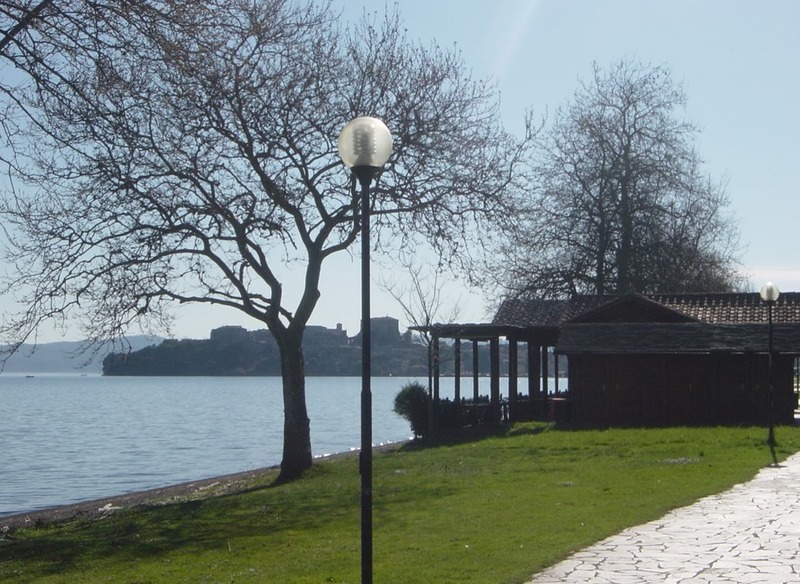 Therefore here is a post looking at the lake and some of its towns during a calendar year. 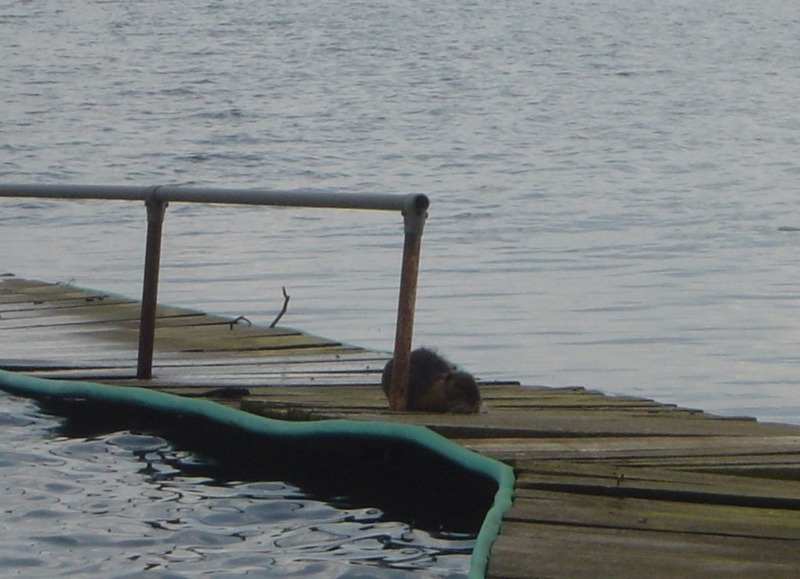 A nutria briefly comes out of the water. 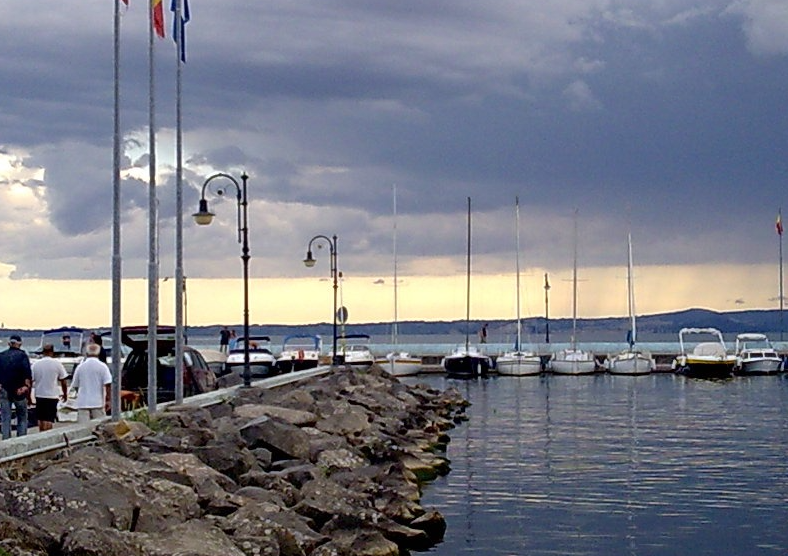 Bolsena is a pretty touristy town on the north side of Lake Bolsena. 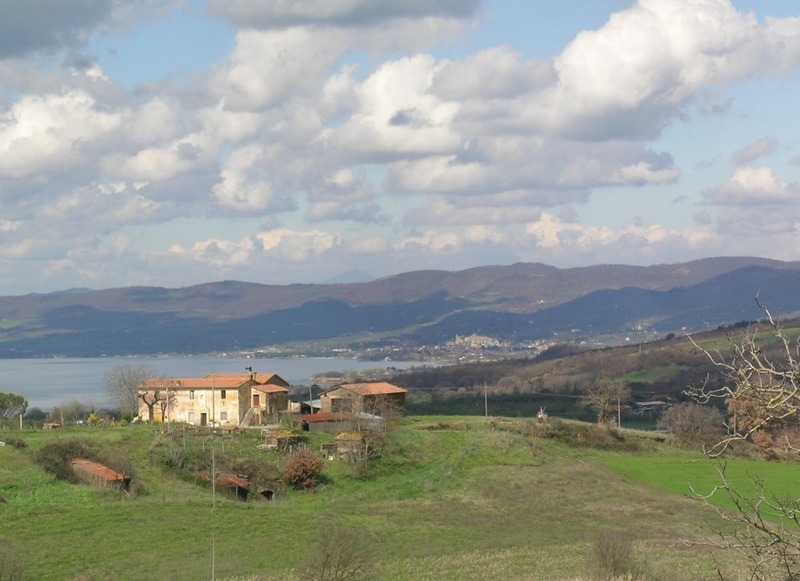 There is a castle that houses a museum and nearby there are the remains of the Etruscan-Roman town of Volsinii. 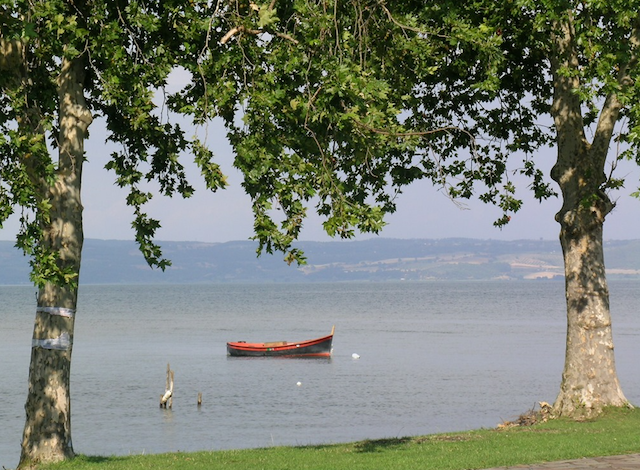 Bolsena also has a pleasant promenade along the lake front with cafés, restaurants and safe south facing beaches. 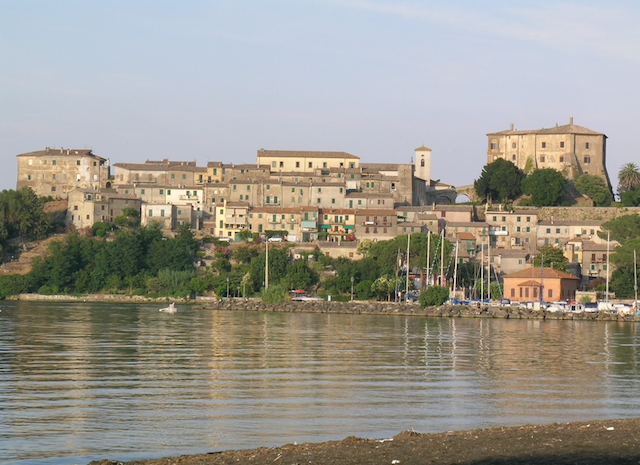 Also of interest are the catacombs and the church of Santa Cristina. 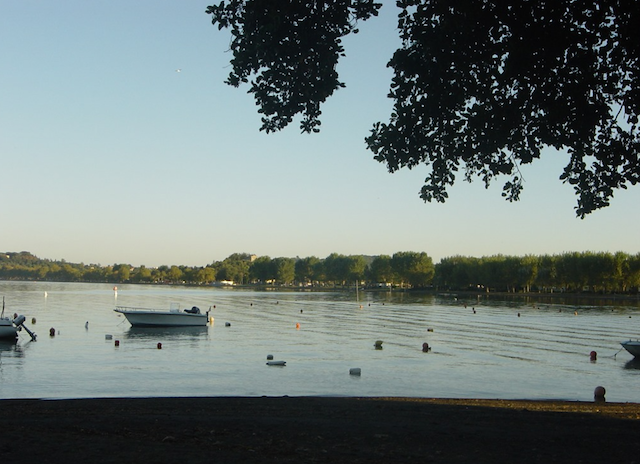 Gradoli, on the east side of the lake, has some very quiet small beaches that are serviced by sealed roads and therefore not dusty. 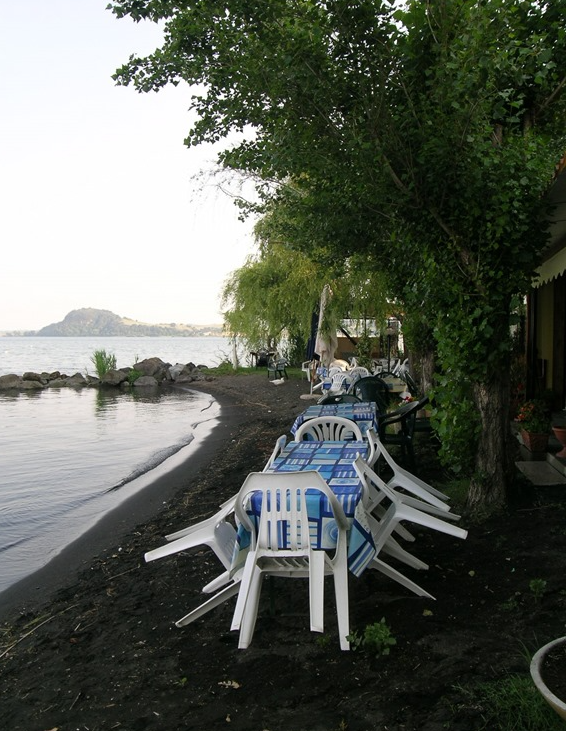 Here you also find some campsites and several very nice and small family run restaurants and trattorie (e.g. 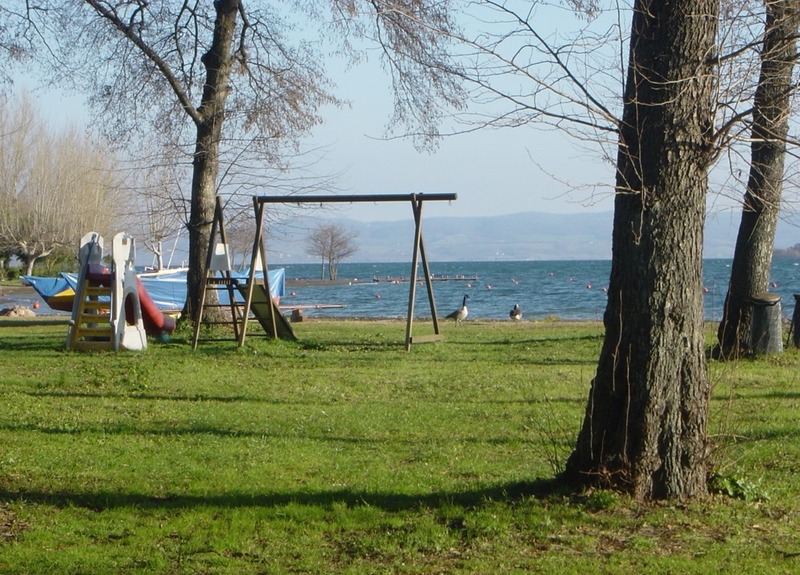 Oasi del Pescatore, Trattoria da Giggetto, Il Purgatorio – which has a lovely lawn where children can play while you relax). 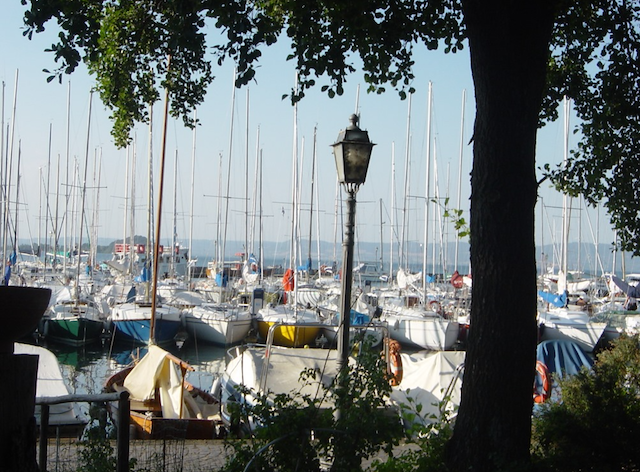 From Bolsena and Capodimonte you can go on boat trips from the marinas, around the lake and the islands. 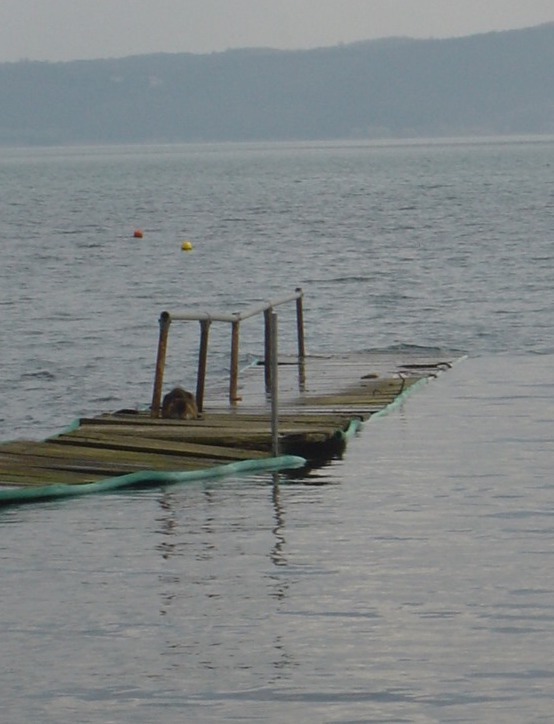 The islands are privately owned and therefore you can not visit them. 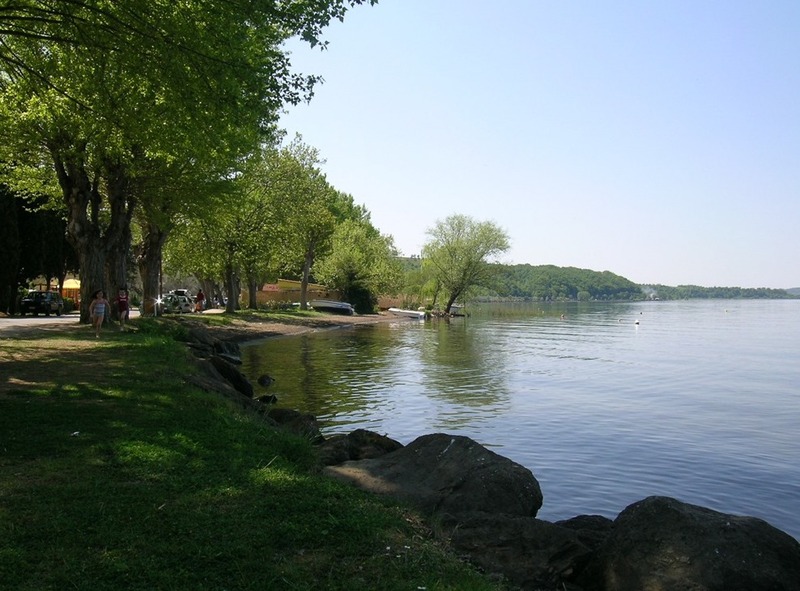 Lake beaches can be very nice, especially for young families, as they are shady, shallow and do not get large waves. 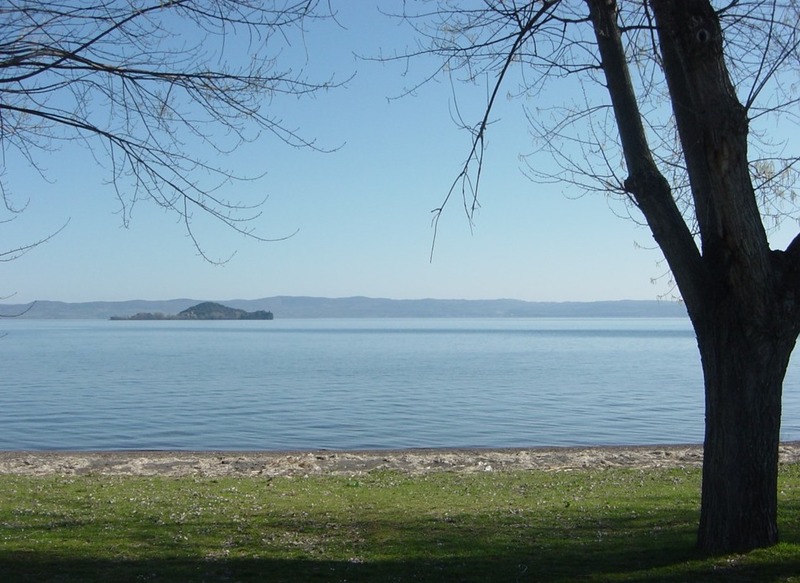 Bolsena (and Capodimonte on the south side) offer the best beaches with large lawns and plenty of shade, also there are nice restaurants, bars and gelaterie. They can get a bit busy on the weekends. 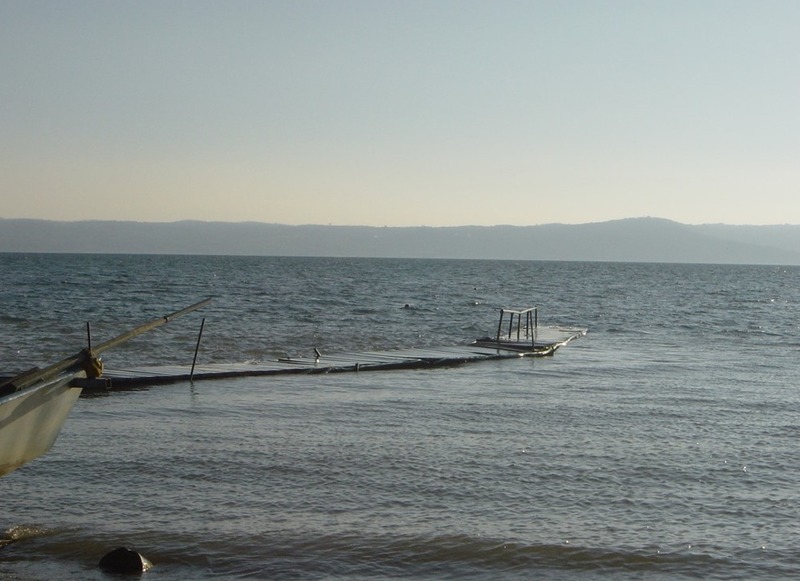 There are also plenty of other beaches around the lake but not so well accessible and with smaller lawns areas (if any at all). They are often serviced by dirt tracks (strade bianche) and can get a bit dusty (i.e. 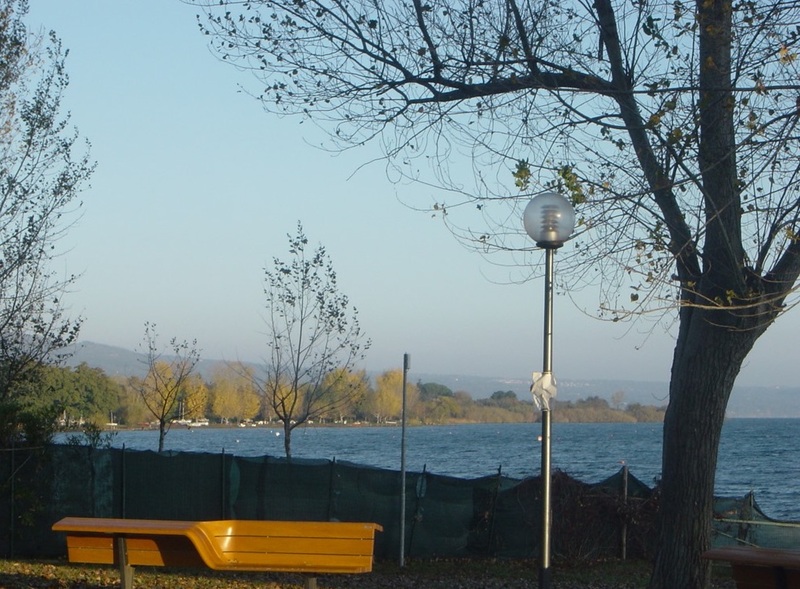 at Marta and part of Montefiascone and Gradoli’s water front). 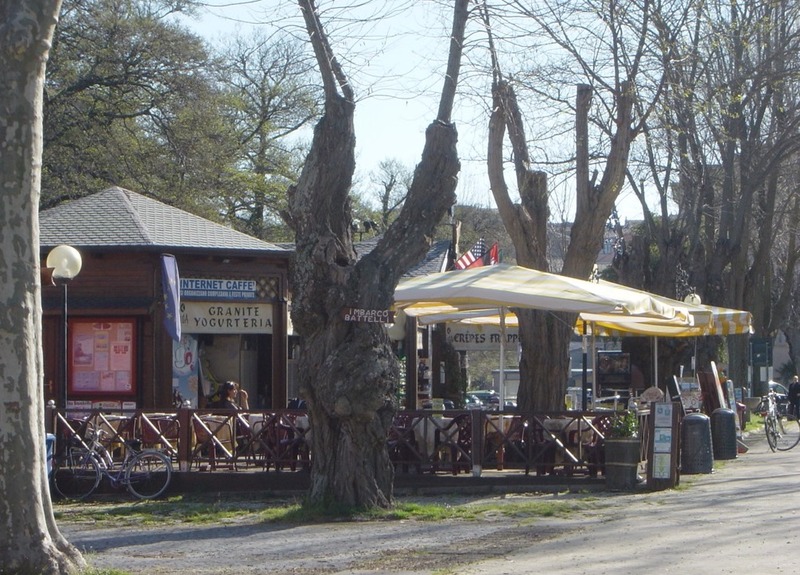 Marta on the south side near Capodimonte is another good place for restaurants. I am south-side of the lake biased as that is the side that I used to live on, which is why there is more representation for that side of the lake. 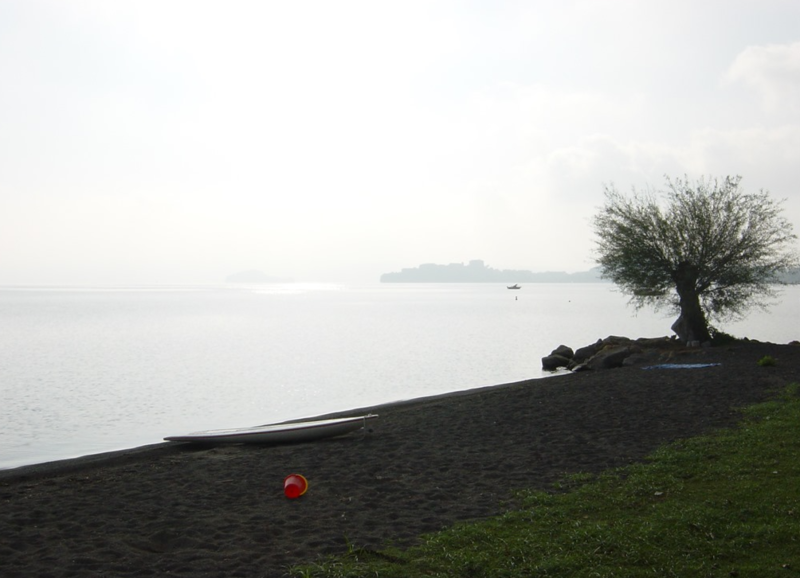 This entry was posted in Italy and tagged lago di Bolsena, Lake Bolsena, Lazio by Cathy Powell. Bookmark the permalink.